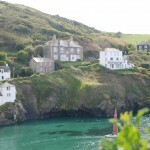 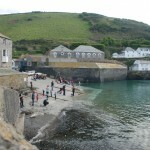 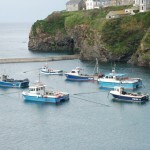 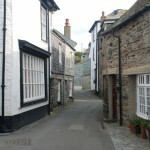 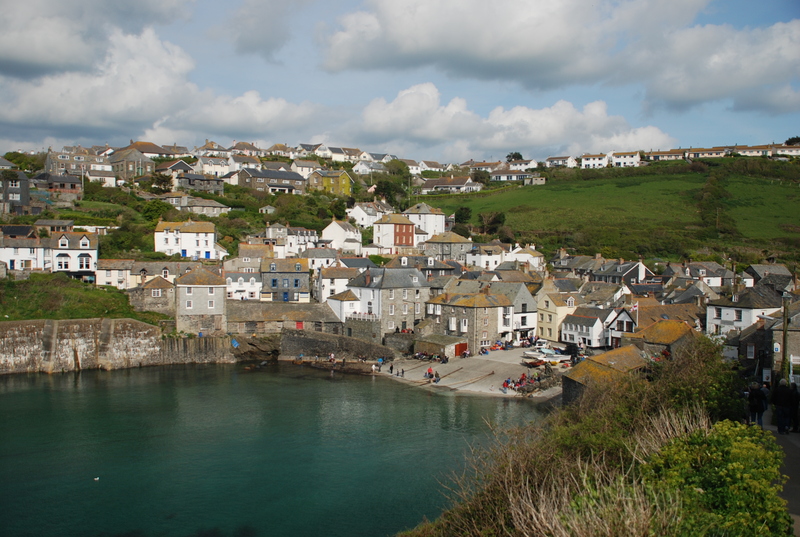 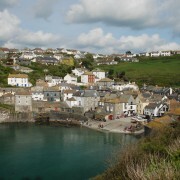 Travel to Port Isaac, Cornwall where the PBS show Doc Martin is filmed. 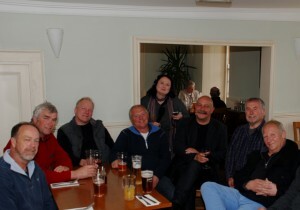 There we meet the Fisherman’s Friends, a group of 10 men who grew up together in the same little village. 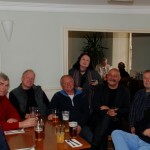 Dmae Roberts visited with the singers at their favorite pub on The Platt where many townspeople gather to hear the international group give free concerts during the summer.